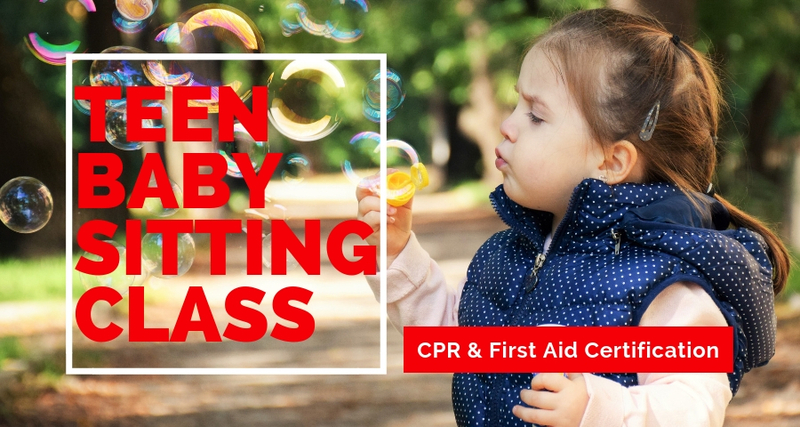 Date: Mar 19 2019, 8:30 a.m. - 5 p.m.
CYS-registered teens have the opportunity to earn their CPR/First Aid certification while learning valuable life skills in this 2-part babysitting course. Participants must sucessfully complete the 16 hr course to obtain certification. Register at Parent Central Services. If you are interested in participating, please select a class below - doing so does NOT mean you've registered, we are measuring interest for the classes.